Hublot shows the first watch with a leather dial. Classic Fusion Berluti Scritto features stamped numerals and brand name, hand fashioned strap with patina finish and ancient calligraphy references. One thing is apparent at this year's giant Baselworld watch fair in Switzerland; your favourite brands have been unusually busy. A glance through the display windows of the elaborate booths reveals watch after watch boasting incredible finishing and a broader range of colour options than previously seen. 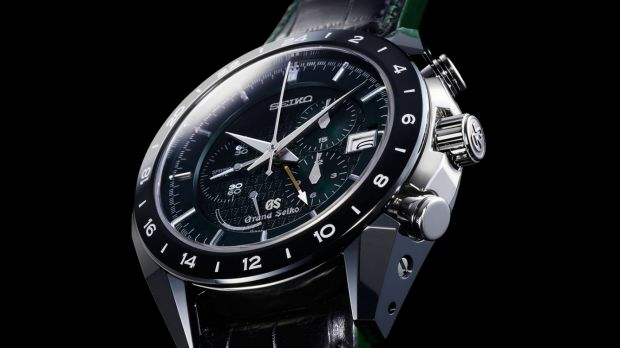 This is as it should be: today's luxury watch is, after all, as much a fashionable accessory as a timekeeping masterwork. 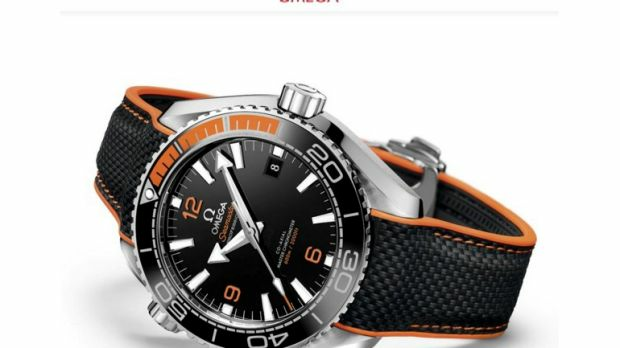 Omega has never stopped connecting – and has been extra busy jazzing up everything from a Speedmaster Moonwatch to Planet Ocean models (Planet Ocean Master Chronometer pictured) and the iconic Ploprof divers watch. Right across its various ranges, Omega now offers brilliant colour combinations that present a remarkably fresh face for the brand – one that compliments finely upgraded master co-axial internals with enhanced performance, power reserves and properties such as anti-magnetic protection. The finishes and material workmanship on these models are class-leading. Moving on to Tag Heuer, the cog-work was on full display in skeletonised Carrera 01 and 02 chronographs and tourbillons, these relatively new releases boasting additional case options of titanium and ceramics and looking all the more interesting for it. Tag's range impressed for its depth, with something for everyone - from the bargain Carerra 02 Tourbillon (pictured) to a terrific Monza re-edition. Ample choices in between include its smartwatch, the Connected, which is due in Australia within weeks. Let's take the top-selling brands in Australia. 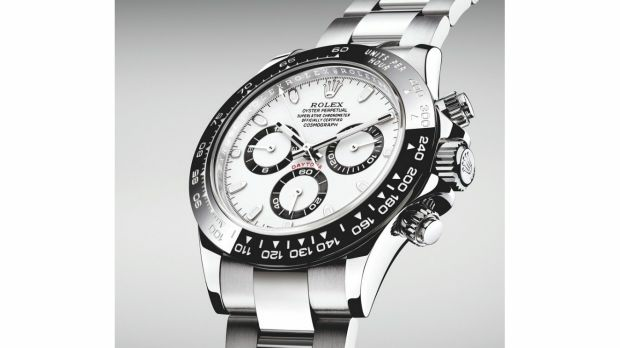 Rolex had an unusually large number of new novelties, with a refreshed Daytona model (pictured) getting the most attention from buffs. Amazing what adding a glossy black ceramic bezel can do to stimulate interest in what is already one of the most recognisable chronographs out there. Other Rolex models given a polish including a larger Air King, now 40mm with double-numeral minute markings on the dial; a touch-up for the 39mm Explorer 1, which gets lume for the 3,6,9 markers and an extended minutes hand that relates better to the minute track; and in-house certification across the board, guaranteeing one to two seconds a day accuracy. 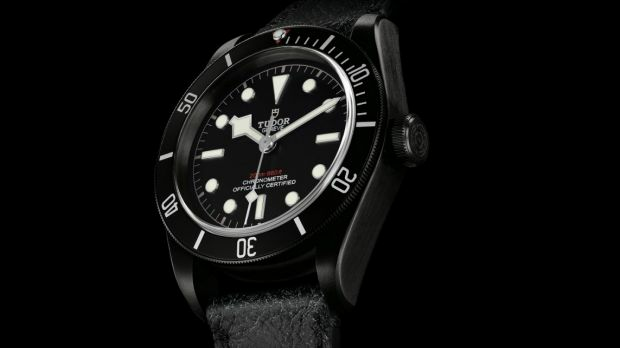 Sister brand Tudor had the fair's early conversation pieces with (above) and blackened (below) Black Bay models now with in-house chronometer certified movements, a welcome upgrade. A personal favourite, though, was a very much smaller Black Bay than the 43mm statements we're accustomed to. 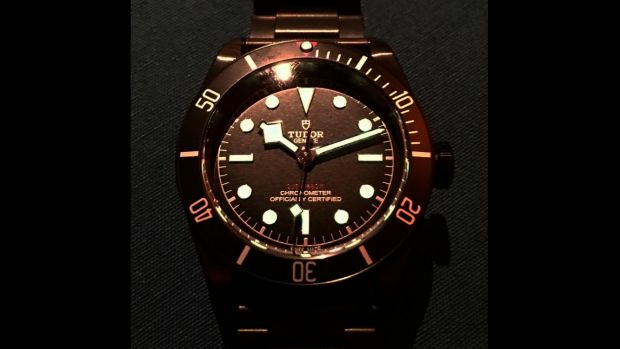 I'm referring to a quietly introduced 36mm Black Bay that looks to be the perfect successor to the much loved 36mm Rolex Explorer of a few years back. 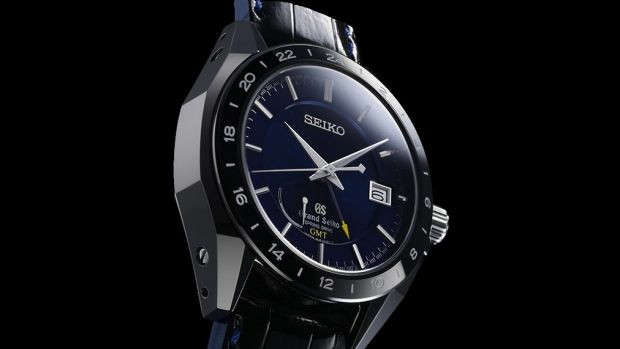 The same can be said of that other local favourite Seiko, which seems to be set for a stellar year. While it has previously identified the Astron multi-time zone watch as its prime focus, its strategy now is to emphasise its mechanical mastery. First up, two treasures, a Pressage chronograph with hand-crafted white enamel dial and one with a black Urushi lacquer dial. Limited to 1000 pieces of each, they are slated to retail for about $4000. These are truly handsome wrist ornaments and are sure to delight enthusiasts worldwide. On top of this was a raft of impeccable Grand Seiko models (Grand Seiko Chronograph, top, and GMT, above) and, at the other end of the scale, some astonishingly finished pieces in the three and four-figure price range. 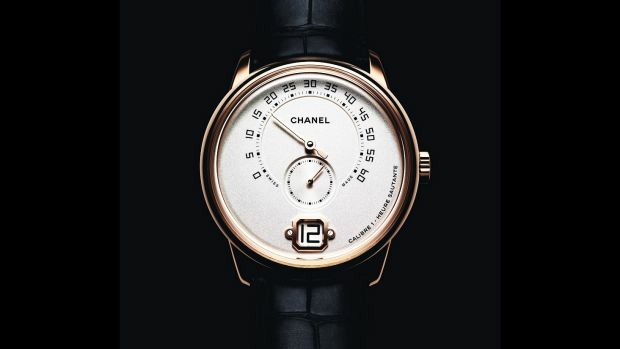 If the popular brands impressed on the opening day, Chanel for one surprised – with a stunningly crafted watch for men, the Monsieur. 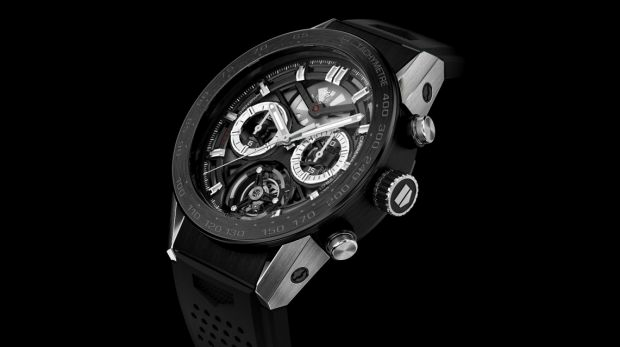 It's a watch that boasts the brand's first in-house manufactured movement, and one that looks like no other. It's worth remembering that Baselworld is taking place against a back-drop of declining Swiss watch sales, so such advances are not only welcome but make sense. The consensus in the press room? The fair seems plump with watches you mightn't need, but you'd certainly love to have on your wrist. Now the challenge surely is to make some of these special pieces more affordable; otherwise such beauty simply remains in the eye of the beholder – and not on the beholder's wrist. originally appeared on the .